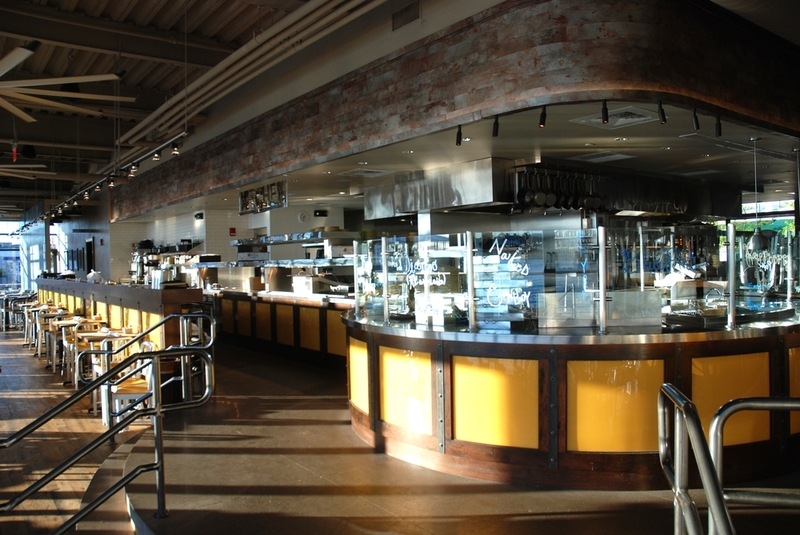 EMI is the industry leader in millwork and metal restaurant fixtures and equipment. We understand the fast-paced restaurant environment and have years of experience working with numerous segments of this industry, including sit-down restaurants, QSR’s, fine-dining establishments and restaurant dealers and architects. From booths to table tops to counters, every fixture is custom-made and skillfully designed and crafted to ensure an exquisite final product. At EMI, our products are a perfect combination of beauty and brains: beautiful pieces made with skillful hands and designed with expert engineering. It’s the whole package! Welcome to EMI Industries, industry leader in custom millwork, metal and refrigeration solutions.